It’s September! Get ready for the university life? Money is a concerning issue especially when the end of the school year’s approaching. 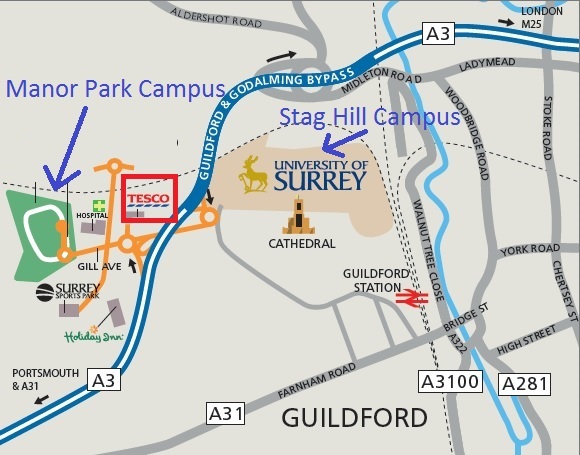 From late July the university has invited a new bus operator to operate a more efficient and reliable service to Surrey students. An improved service means that there is a 24-hour shuttle between Stag Hill campus, Manor Park campus and Hazel Farm residence. While I am doing research, I also find that there is a reduction in the cost of a bus pass. Good job Surrey! 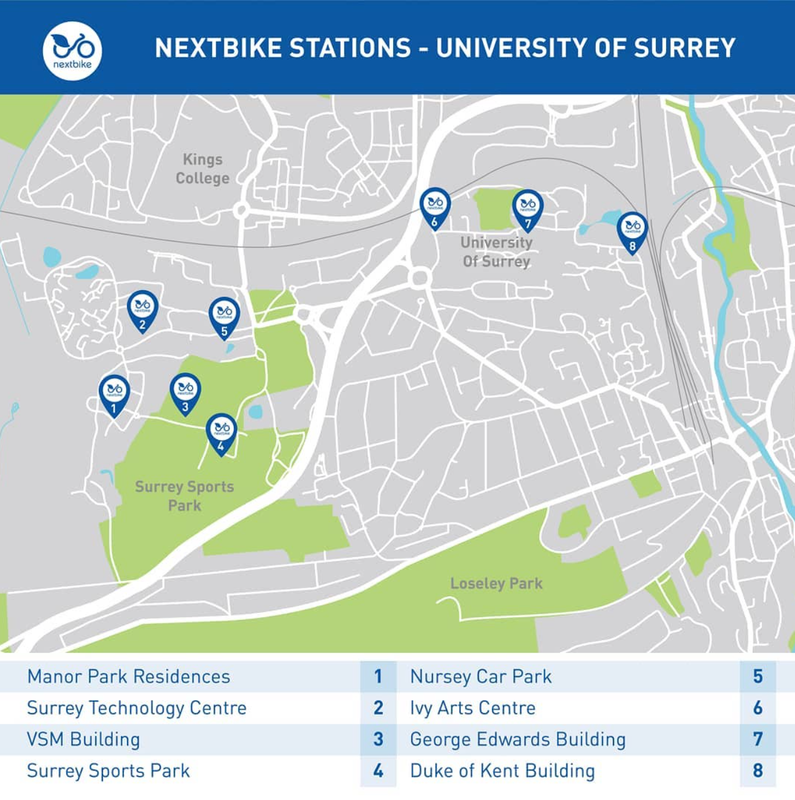 A total of 50 ‘Boris bike’ has been introduced to the campus less since less than a month ago. This pioneering scheme is part of the 2017-2018 sustainability projects subsidised by the University. 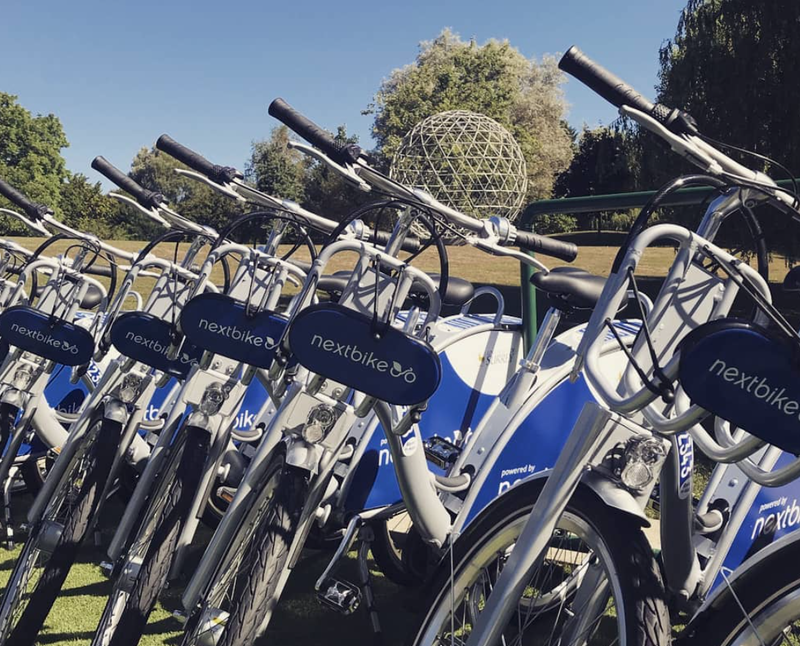 After paying an anuual fee of £60 which is used for the investment of more Nextbike, students can borrow a bike from any of the docking stations throughout the campus in unlimited time. 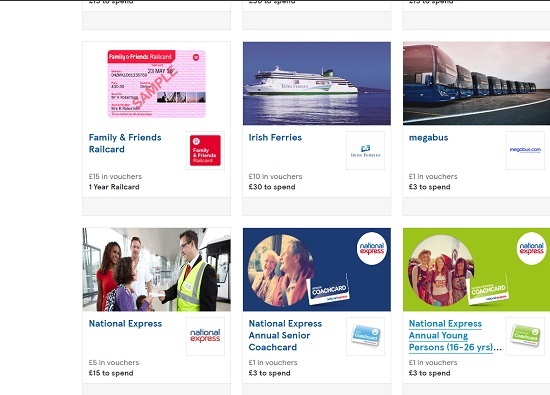 A railcard holder can enjoy instant 33% off of any type of train tickets. When I was in my first year I always take advantage of the rail network in Guildford and take a 34-min train to central London for weekend fun. Owning a railcard did help me to save a lot, as a typical return ticket to London originally costs £16 and I think I have only paid £10 for each time to London. 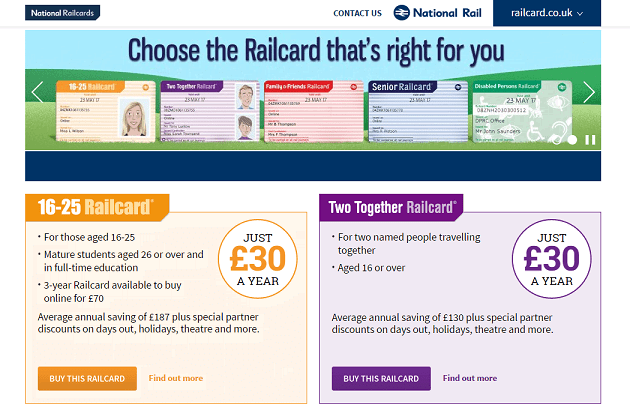 A 16-25 railcard costs £30 a year, while there is also a £3 off if you order the railcard online. However, I actually got that for only £15 and I’m gonna to disclose that secret today (keep reading and you’ll know). Tesco Mega store is only 8-minute walk from the Stag Hill Campus, 10-minute walk from Manor Park campus. This being said, many students do their everyday grocery shopping there and subsequently being a part of the loyalty club. There are many options to spend our club points, ranging from electrical appliances to travelling. Two giant long-distance coach companies in the UK, National Express and Megabus, both provide 3x promotion meaning a £1 worth of club points can exchange for a £3 worth of voucher. Awesome! Meanwhile, remember that I talked about a £15-railcard earlier? Ya I actually redeem £15 worth of points to a annual 16-25 railcard. So actually I haven’t paid a penny for a railcard in my three years of studies! You may heard of ‘National Union of Students’ especially when doing high street shopping. However, students at Uni of Surrey has voted to leave the NUS since year 2017 so University of Surrey Student Union does not join the NUS. 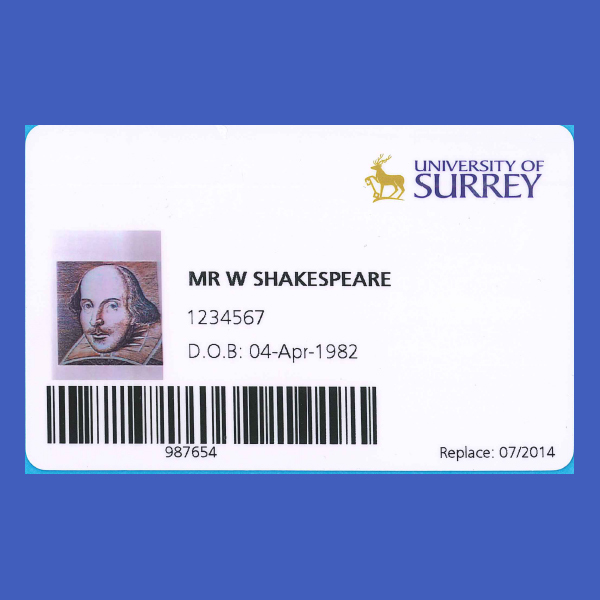 Unfortunately, it means Surrey students are not eligible to apply for a TOTUM card. However tho, When one door closes, another opens . The ISIC card is a student discount card recognised by nearly all countries. I definitely recommend you to apply for one because some of the discounts is even beyond imagination. At one instance when I travelled to Czech Rebublic, I simply show my ISIC card and a student discount of 90% has applied on the fares of public transportation. 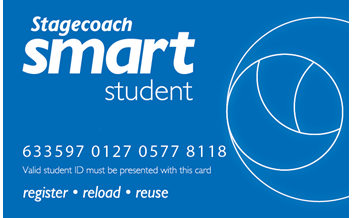 Back to the basic, our very own university student card is also useful in helping us money-saving. There are many restaurants and retailers along the Guildford high street offers exclusive promotion to Surrey student, eg. a 20% whole bill off for dinner at Guildford’s Thaikhun restaurant. 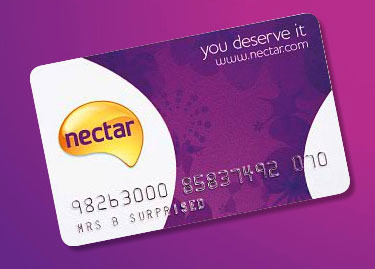 Similar to Tesco clubcard, Nectar is another renowned loyalty scheme in the UK. 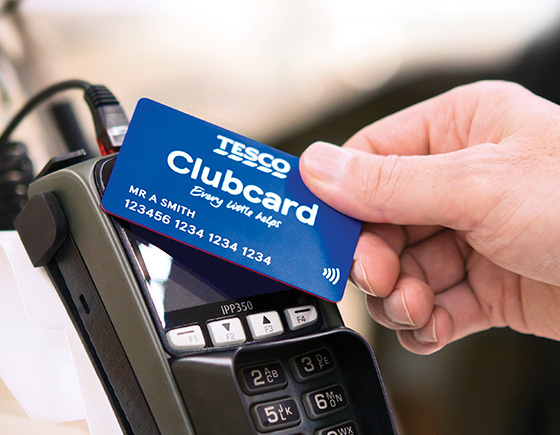 Although there are not much participating members as Tesco clubcard, one of the highlighted is that points can be collected in every ebay shopping and every online purchase of train ticket online. Some of us (including myself) may enjoy a chilled light after major exams in nightclub. Experience told me that alcohols in nightclub is not anywhere close to ‘affordable’. Eg. a typical Vodka mixed Redbull costs something like £8. I remember the first time when I was attracted by ‘first-order-for-free promotion’, I ended up paying £180 for packs of protein bars :(. Of cause it is nothing wrong to get some freebies. What I wanna say here is that most of the companies require you to phone them before you can cancel the subscriptions. If you not doing so, companies will assume your consent of standing order for their products and getting money out from your bank account on a regular basis. Do you still need to save more? Well, I’ll try to brainstorm more of the perks that you may be interested to know. Stay tuned!